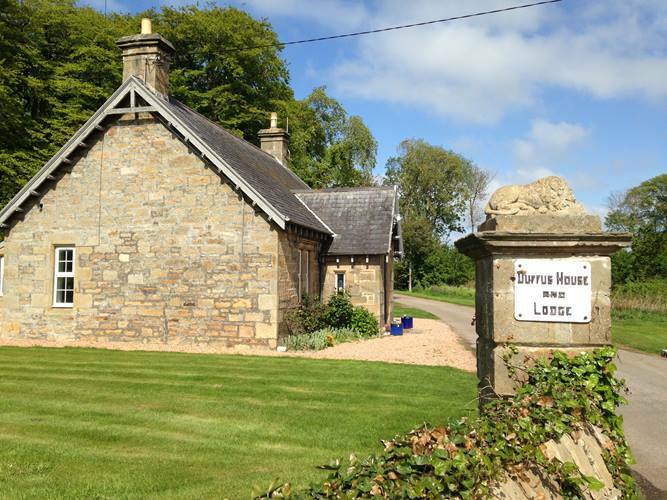 Old Duffus Farmhouse offers outstanding self catering accommodation in 3 charming properties. These cottages near Elgin are the perfect place to escape to from the hustle and bustle of modern life while exploring the range of attractions in Morayshire. 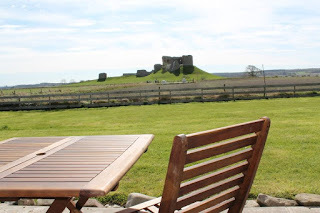 The spacious farmhouse sleeps up to 8 guests and boasts glorious views of the ruins of Duffus Castle. On the ground floor there is a large farmhouse kitchen/diner with an open fire and a range of kitchen appliances. The living room is perfect for relaxing in and comes with a wood burning stove. Two double bedrooms are on the ground floor, as well as a bathroom with a separate shower and a large shower room. On the first floor are two further twin rooms and a snug room. Outside is a spacious garden with garden furniture and a BBQ. The Lodge sleeps up to 3 people and is also ideal for couples. The ground level cottage comes with a lovely living/dining area with Freeview TV, DVD player and iPod docking station. The kitchen is fully equipped and comes with a range of appliances. Bedrooms consist of a double and a single. Outside is a private garden with garden furniture and a BBQ. 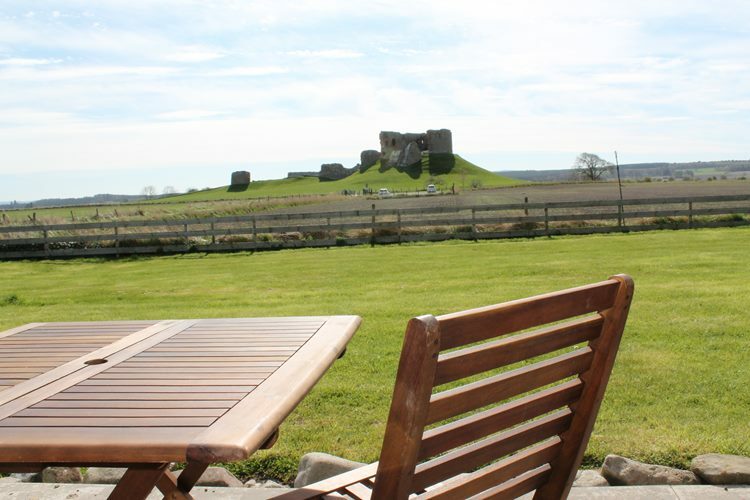 Kirktoun Cottage sleeps up to 4 people and enjoys views across the woods and farmland. On the ground floor there is a fully equipped kitchen and a dining room. The sitting room comes with an open fire. The family bathroom comes with a bath, shower and WC. On the first floor there is a double and twin room. Outside there is an enclosed garden with garden furniture and BBQ. An ideal place for a spot of al fresco dining. The surrounding area really has something for everyone. There are miles of glorious sandy beaches, stunning cliff top and forest walks, golf courses to suit all abilities, cycling, mountain biking and if you feel like even more adventure, the majestic Cairngorm mountain range is less than an hour’s drive away. There are also the world famous Speyside distilleries to visit as well as many National Trust and Historic Scotland properties.